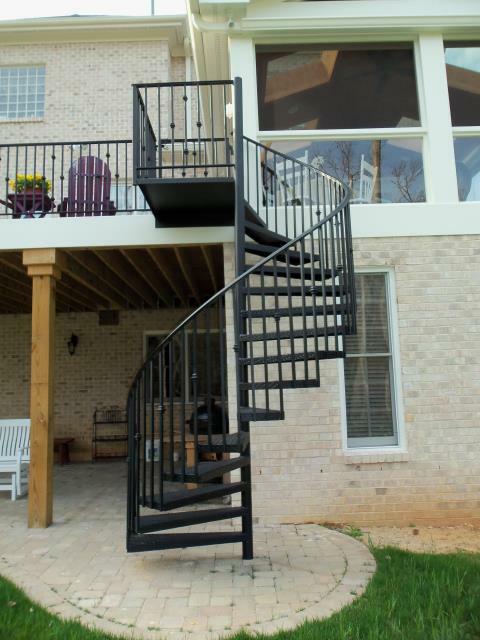 Read our reviews and find out why your neighbors consider us to be the highest quality iron fabrication company in Pittsboro, NC. Great people, product, service and value. This company is outstanding. As a customer I wanted a company that provided a quality product and was service oriented but what sealed the deal for me was their effective communication at every level, from initial job estimate to installation. Every member of the Cast Iron Elegance team I had contact with seemed to be focused on the same goal of quality service and customer satisfaction. 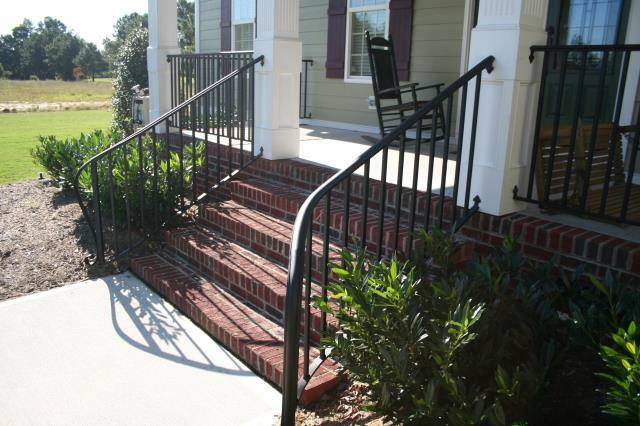 We already have plans for creating iron railings in Chatham Park! Make sure your builder installs Cast Iron Elegance railings. Our railings are built with high quality iron and are powder coated for a long lasting maintenance free finish! We build and install beautiful wrought iron spiral staircases. If you can imagine it, we can build it! We custom build iron entry gates and iron security gates for developments, communities, farms, churches, businesses and estate homes! 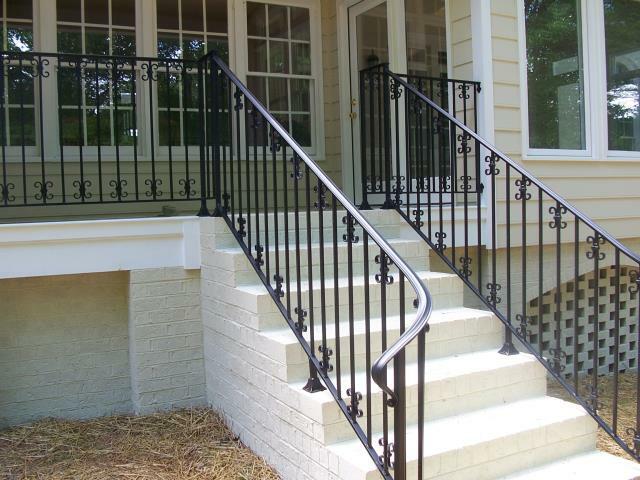 We custom build beautiful iron railings for new construction homes in Pittsboro and Chatham County. 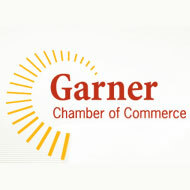 If you are a builder, contractor or having a new home built, give us a call and see how we can help!